Help you to unlock the Bootloader first so that you could root and flash any custom recovery. Make it safe and simple. Have it done in an official way. Support as many HTC devices as possible. 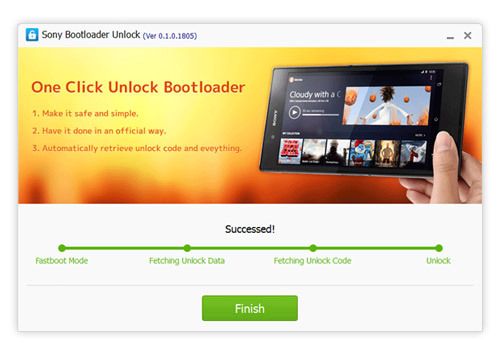 Automatically retrieve unlock code and eveything. Connect your device to PC via USB cable. It is highly recommended that you use the original cable and plug it into the motherboard port. 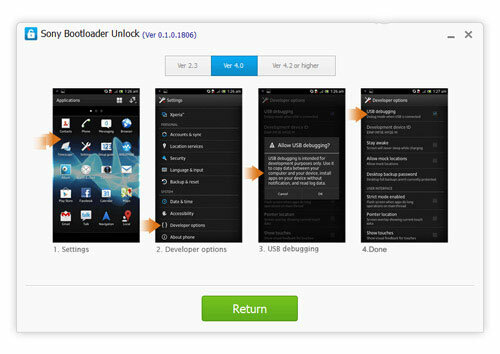 Select your Android version and then follow the instructions as shown to enable USB Debugging. After that, kingo will automatically install the device driver and establish connection with your device. Please be patient. It is IMPORTANT that you read the notifications carefully to avoid trouble later on . You have to be fully aware of the CONSEQUENCES before unlocking your Bootloader. Which includes your WARRANTY CLAIM being voided and USER DATA being wiped off. Click "Unlock" to start when you are ready. It will take a few minutes before the whole process is complete. During this course, please do not disconnect, move or touch your device in any way. Normally the unlocking process will go fine and succeed at last. Click "Finish" and wait for your device reboots itself so that your phone will be more stable. If it fails, unfortunately, please contact us. And we will see what we can do to solve it. >>>Contact Here! All done. 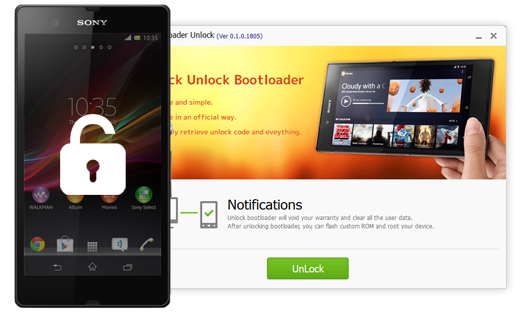 Now you are able to root your Sony with Kingo Android Root. And then customize it as you like.